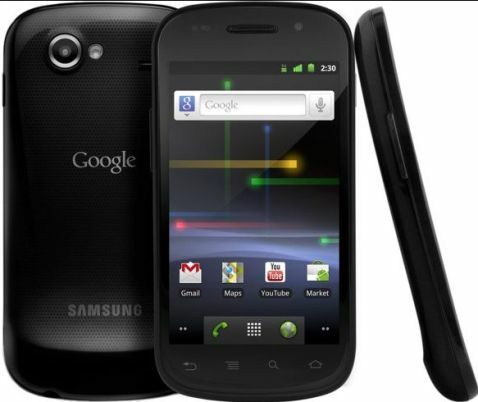 Samsung and Google have officially announced the upcoming launch of new Samsung-made Google Nexus S flagship smartphone, which the companies claim as the world’s first handset to equip the newest, fastest version of Google Android platform – Android 2.3 (Gingerbread) OS. Google Nexus S which measures 63 x 123.9 x 10.88 mm and weights 129 grams is slated to hit Best Buy stores after December 16 for $199, with a new 2-year T-Mobile service agreement. And the unlocked version (SIM free) for Nexus S Android 2.3 powered smartphone is priced at $529.